Jamel Shabazz: Street Photographer is a documentary about Jamel Shabazz, a Brooklyn-based photographer noted for his photos of 1980s-era New York City street culture. The film is directed by Charlie Ahearn. For more on the film see this video by ANIMAL New York and this New York Times review. 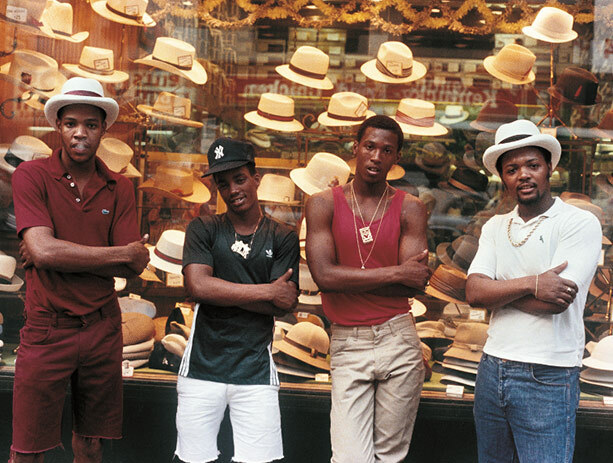 Jamel Shabazz: Street Photographer premieres at BAM in Brooklyn, August 2 through 8, 2013.